Shop our shrink wrap supplies for putting the finishing touches on your CD DVD or Blu-ray Disc packaging. 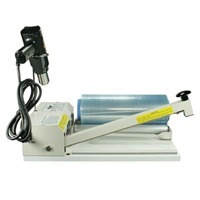 Shop our packaging equipment where we offer automatic disc sleevers, wrappers, shrink wrapping machines and kits. 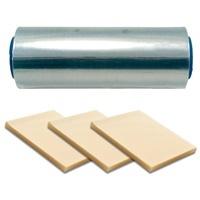 We also stock a full selection of refill wraps and rolls.